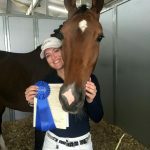 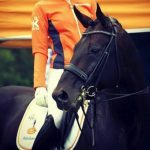 Finding sport horses; your perfect match! 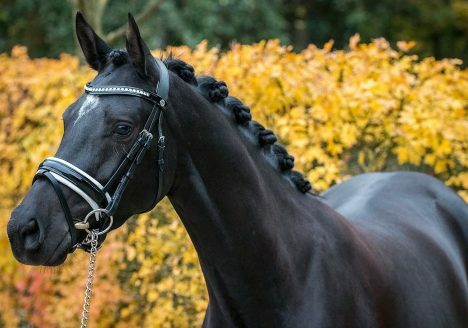 Purchasing your own horse(s) in the Netherlands can be very exciting. 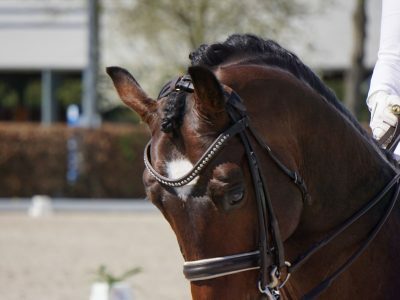 However, this can be a very difficult and complex process, requiring experience and broad knowledge on a variety of aspects. 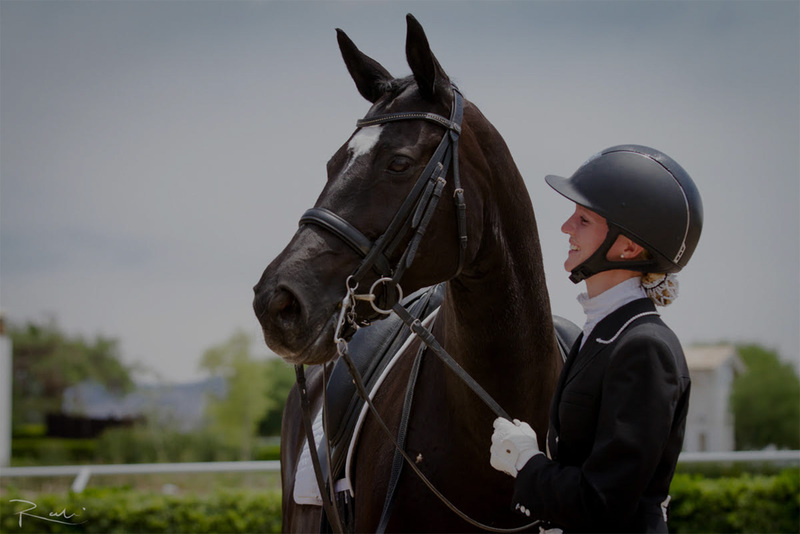 Lack of experience combined with the possibly intimidating exercise of being in a foreign country and having to deal in a foreign language can discourage potential customers. 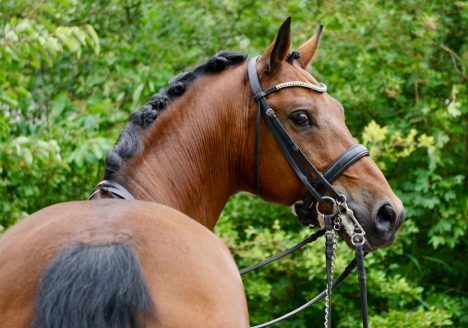 This uncertainty and vulnerability can impede the search for the perfect horse. 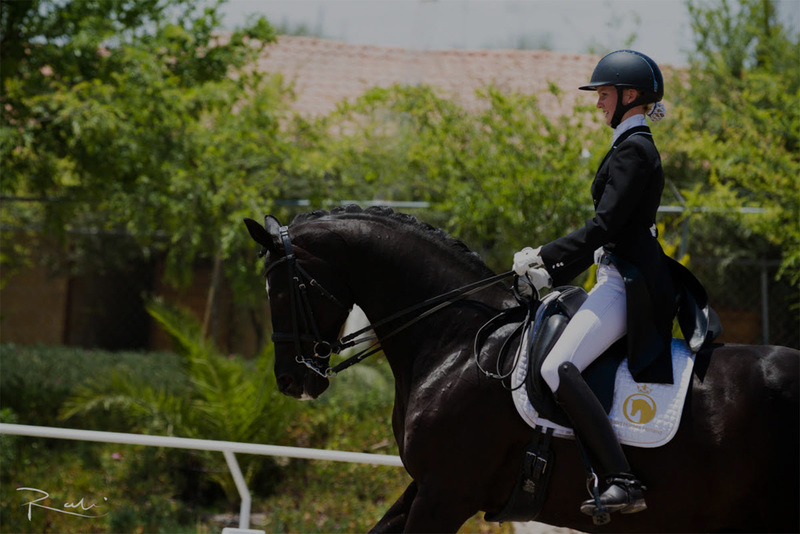 Don’t let these obstacles stand in your way. 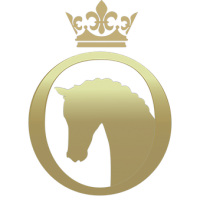 Sport Horses Holland is based in the Netherlands and works with trusted partners from the best stables and breeders around the country. 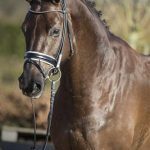 Sport Horses Holland builds confidential, trust-based relationships with all clients, providing high quality services in horse purchase and after-sale assistance. 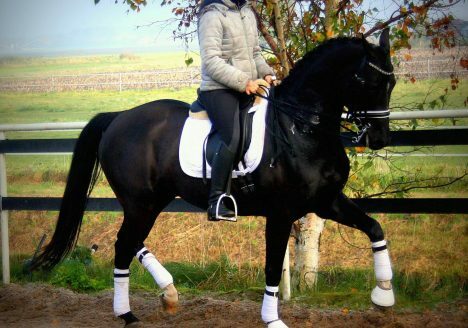 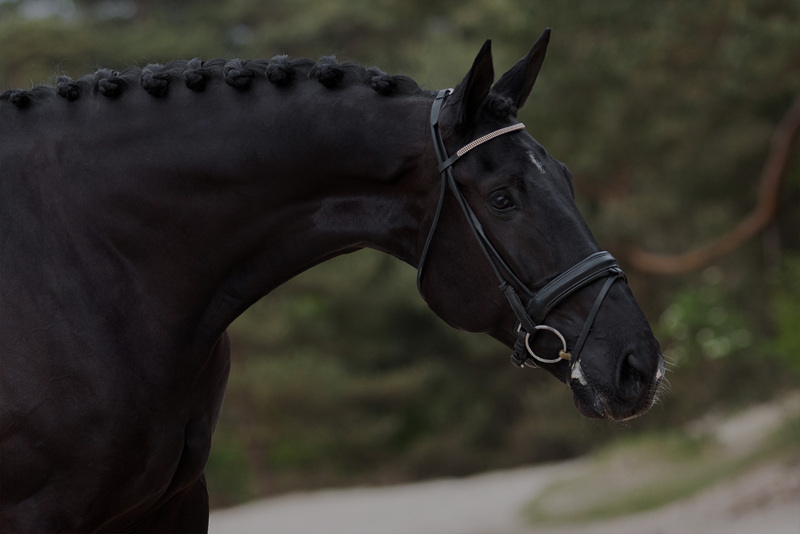 Providing you with the dressage horses or jumping horses you require is our specialty. 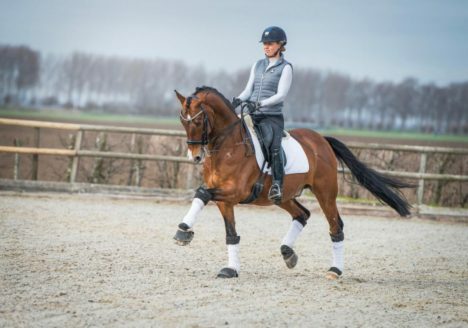 Utilizing our broad network, Sport Horses Holland assists in finding talented dressage horses and jumping horses to match your skill level and ambitions. 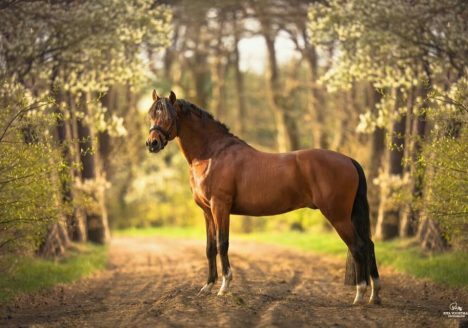 Let us find your dream horse, without the hassle! 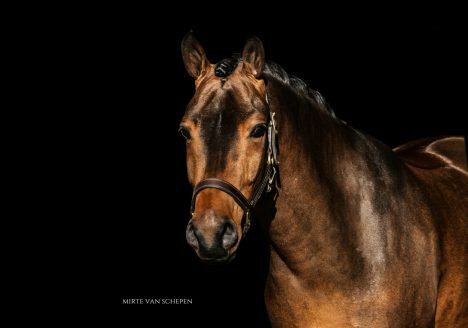 Sport Horses Holland will arrange the prepurchase exam for you according to international standards and if required we can be present for you at the vetting and film the clinical examination. 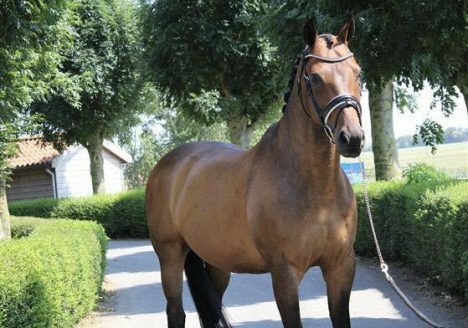 We can help you out with the purchase agreement and we can organize the transport of your horse to its new home. 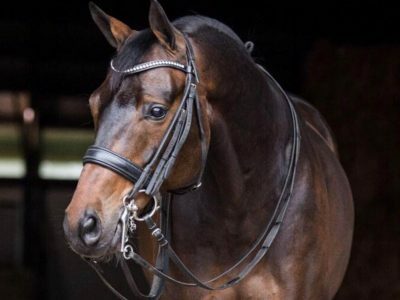 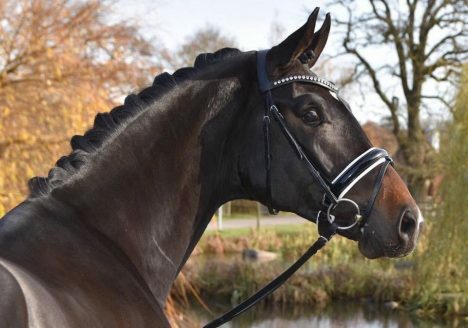 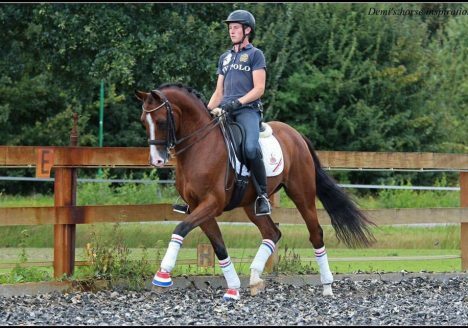 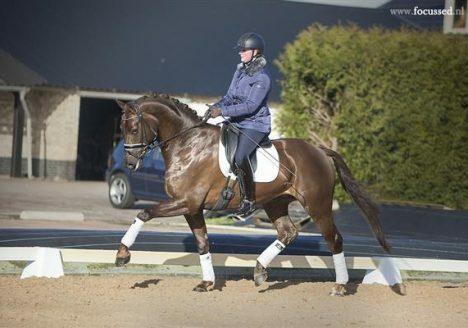 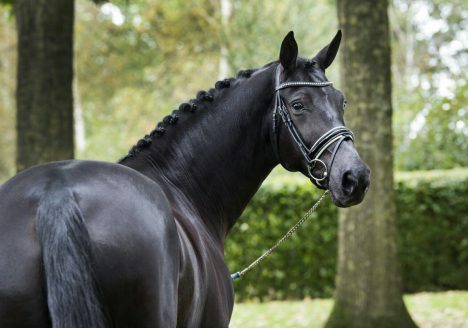 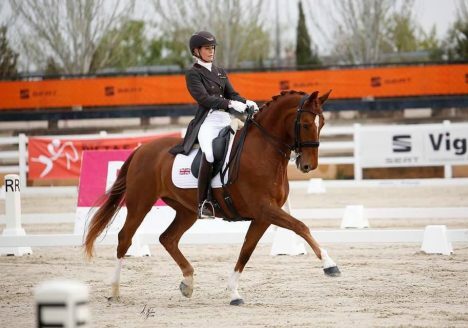 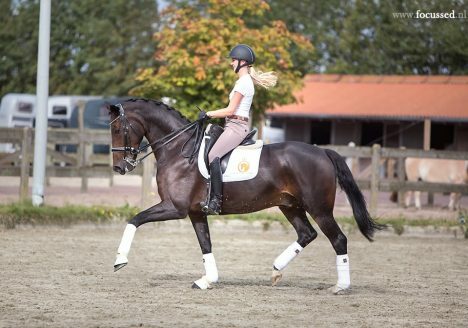 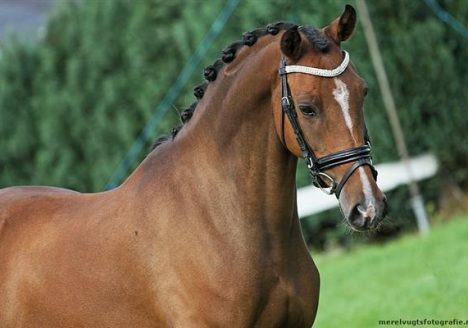 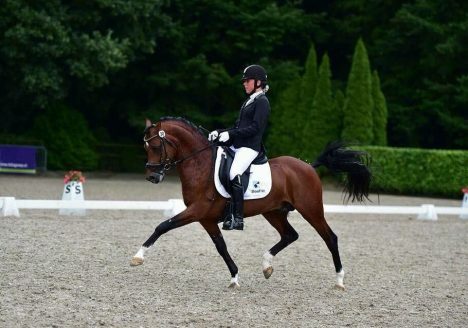 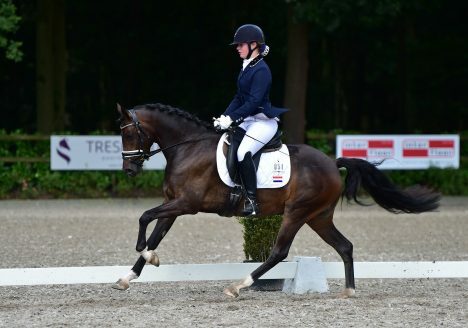 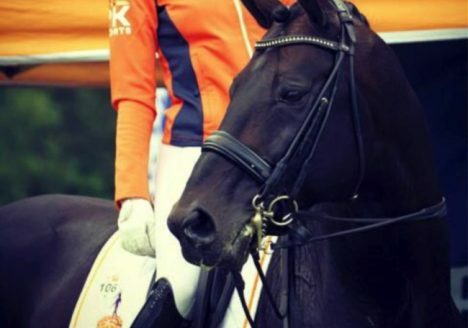 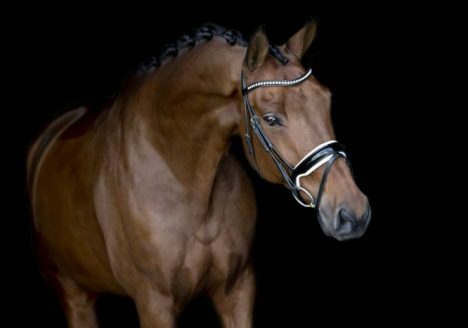 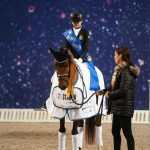 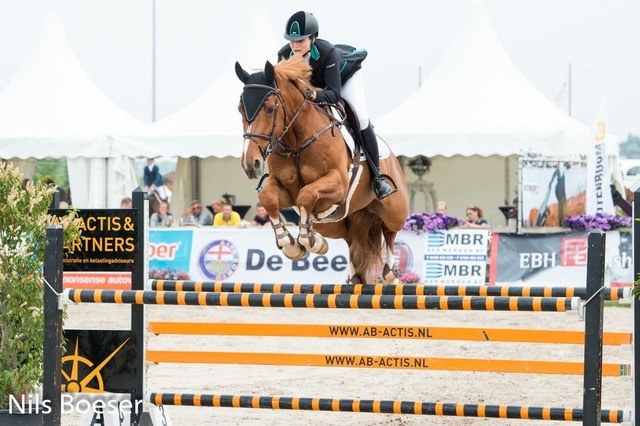 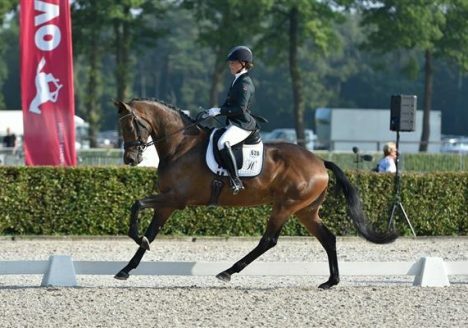 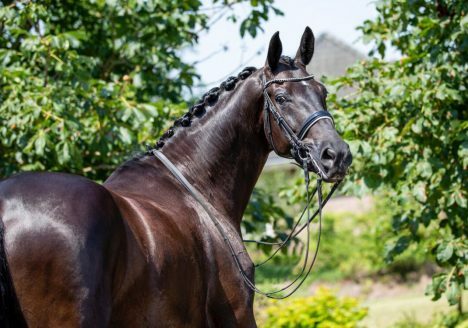 Sport Horses Holland is based in the Netherlands is offering highly quality dressage and jumping horses from talented young horses up to grand prix level in different price ranges, suitable for amateur riders and/or professionals. 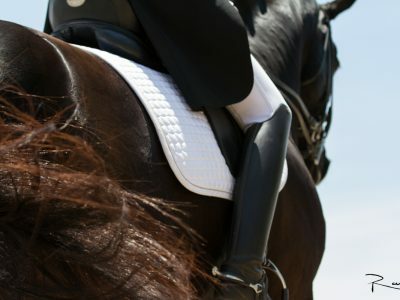 Providing you with the dressage horses or jumping horses you require is our specialty. 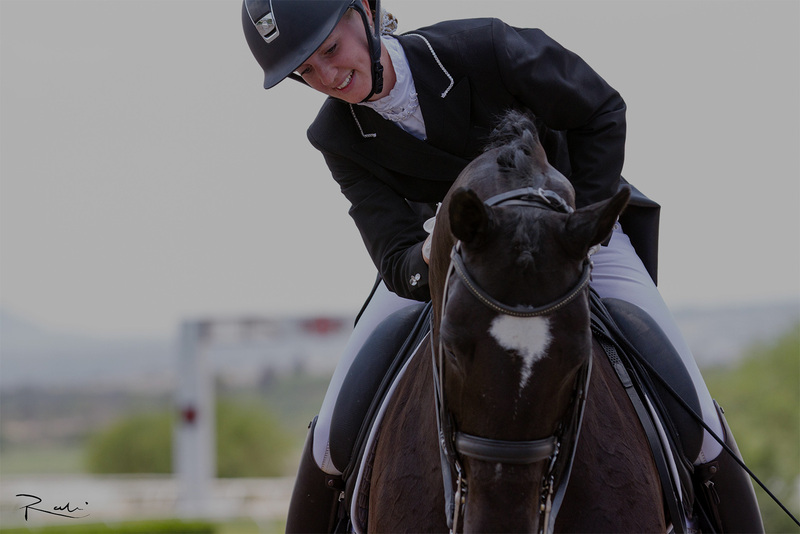 Riders are given the opportunity to improve their skills and knowledge in tailored training programs in order to enhance performances. 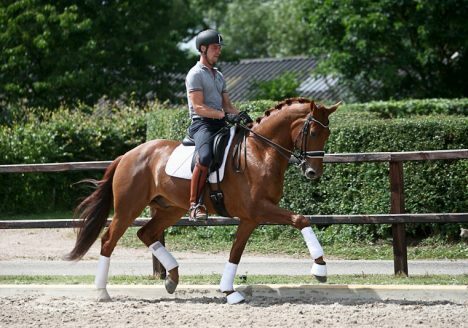 Training programs can be schooled in the Netherlands or in any country around the world, as required.